X-Tool, a retailer of car diagnostic tools, was a brand that already had a strong presence in the USA and China, but wanted to break into the European market. They wanted to stay true to their parent company, but were struggling to break into the Europe with branding that was more suited abroad. 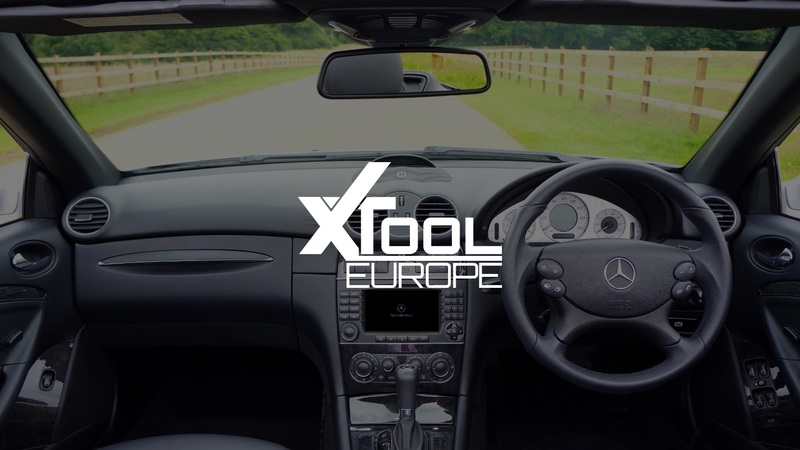 X-Tool chose to work with us due to our in-depth knowledge of the automotive industry. The first item on the agenda for X-Tool was to refresh the branding. We wanted to create something that did not stray too far from the company’s heritage but was more appealing to a European market. We created an updated variation on the global brand identity, with a slant towards the new target audience. We also gave the logo a more dynamic and technical look and feel, to appeal to the predominantly male audience. After completing the brand redesign, we carried the branding through to a mobile responsive e-commerce website, allowing XTool to trade online. We then created stationery, advert design and copy, brochures and exhibition stands. 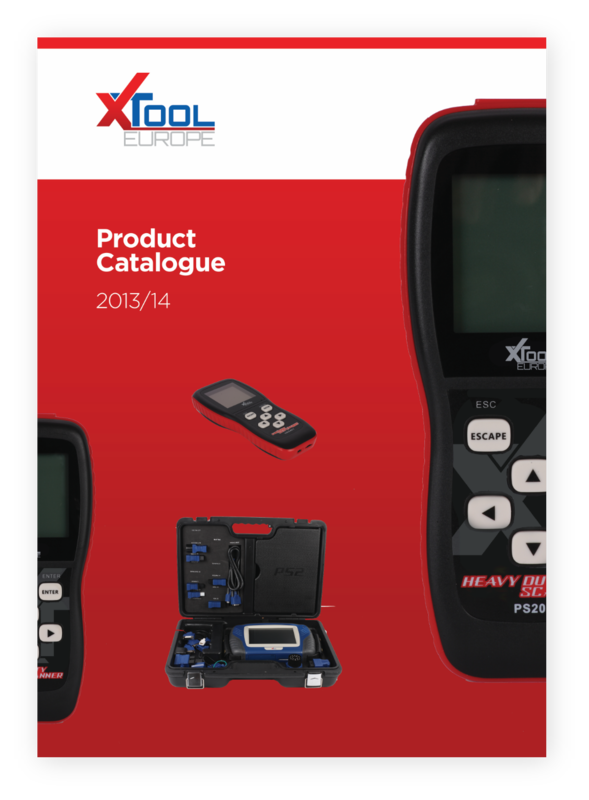 Upon launching the new brand, we assisted with PR in trade magazines, to help XTool stand out from its competition. Additionally, we carried out email marketing to XTool’s list of contacts, reinforcing the new branding and pushing special offers. All of this helped to funnel potential customers from the enquiry stage through to conversion. We worked with Xpand for a total of 8 years. In that time they created our brand and helped build it into a very lucrative business. They were always on call to support us for anything we needed whether it was advertising, PR, email marketing, web design or just marketing advice. 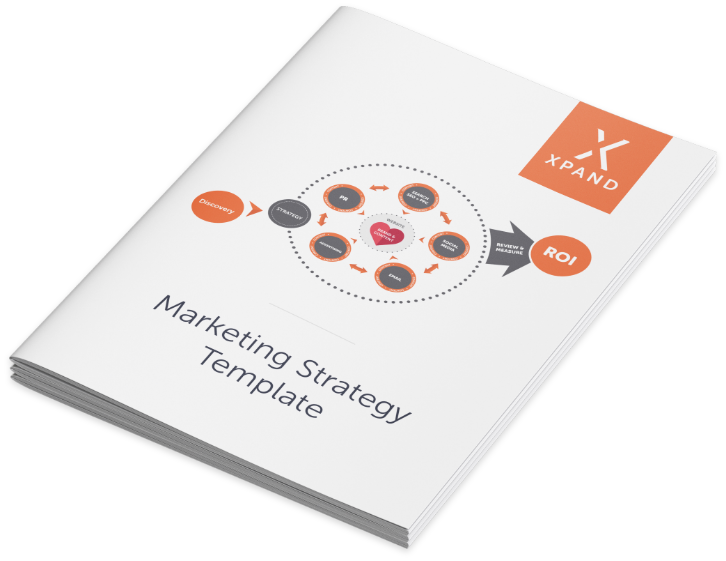 Xpand are definitely worth speaking to if you want to build a successful brand. 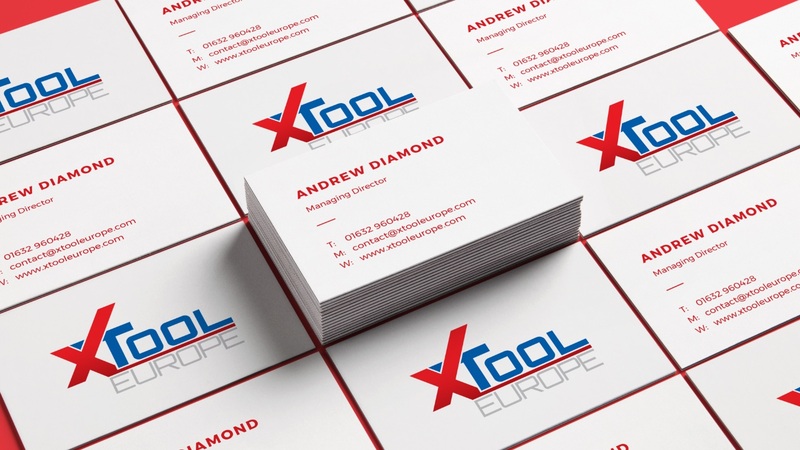 XTool continued to grow their presence in Europe, thanks to the branding that was more appealing to the target audience. We were able to achieve an impressive return on investment through email marketing, with one campaign in particular giving a return of £40,000 from a £400 spend. This gives a ratio of 100:1 – meaning £100 returned for every £1 spent.